Charles Leon Fantroy Jr. was born and raised in Washington D.C. His journey through the trenches of a Federal Penitentiary started at seventeen years old. He honed and practiced his writing skills during his years of incarceration behind the four walls of Leavenworth, as a way to express himself. Now at the conscious age of thirty six, he has finally perfected his true passion, which is to share his rhythmical array of completed poems, fictional novels, as well as full length movie scripts. He has continued to educate himself in completing eighteen months at Stratford University as a certified internet specialist. 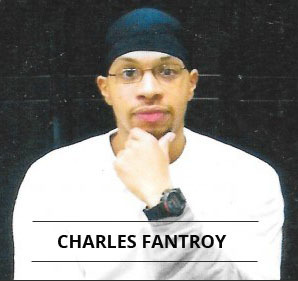 Charles Leon Fantroy Jr. is soon to be released from prison where he looks to delve into a bright future of continuing to write quality novels and movie scripts as well as being a positive influence to society. Visit Charles Leon Fantroy’s website. Connect with Charles on Facebook and Twitter. MY LIFE: POETIC LITERATURE is a compilation which derives from my many thoughts over a span of thirteen years. My poetic words speak to the multitude of those who encounter hardship and encourage all to overcome the adversities that one faces. I aim to have my words reverberate from a mental realm; because if a particular plight cannot be handled mentally, than the physicalities are but a hindrance. The mind is the maker and the molder of all conditions.The thoughts that I’ve transcribed onto paper are channeled to positively engage and to motivate all; no matter nationality or creed. I myself am a voice with an abundance of thoughts to share. 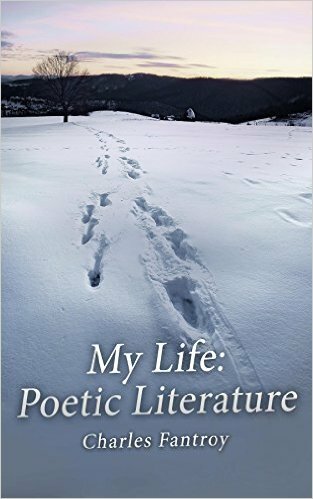 My Life: Poetic Literature is available at Amazon. My inspiration for writing the poems that I bring forth in my recent book, MY LIFE: POETIC LITERATURE came from a deep yearning as a teenager to find a sense of calmness within myself. My life experiences being raised in the throes of the penitentiary began at the age of seventeen. My journey has been a long one; and through my journey I've documented my thoughts over the years in a way that some may refer to as spoken word poetry. Initially, the thought of publishing my poems wasn't a thought. But the more I contemplated the idea, the more I realized that the words I've penned onto paper, may possibly have a positive influence that could in fact reach afar. I didn't find writing poetry challenging at all. Actually, to be able to formulate my thoughts into words was a outlet for me to express myself at a time when my life was spiraling from a once unconscious young man, to that of a man with a definitive purpose in life. The journey of an aspiring writer, is a journey worth taking. First, in anything you do, you do it from the heart, and I believe the genuineness will reverberate to others. Secondly, encircle yourself around people who genuinely believe in your craft. And thirdly, stay persistent because behind a hundred rejections, there is two hundred acceptances. But you'll never know unless you stay persistent. 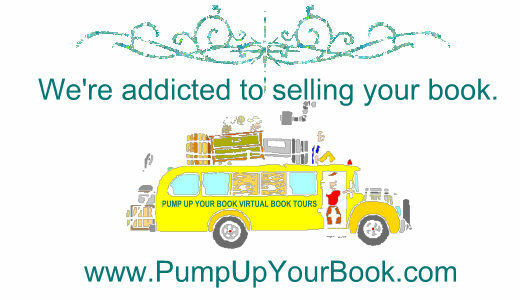 I was introduced to the CEO of JourStarr publications through a mutual friend. And through that connection I am grateful to have my thoughts transcribed into a book of poetry. What's surprising is how fast the book generated positive reviews. I am extremely humbled by the support that has been bestowed upon me. Q: What’s your nightly ritual before retiring for the night? My nightly ritual is to read five to ten pages of a book before I retire for the night; it's a must. As I poured my heart and soul into what is now a compilation of spoken word poetry, my words speak to the hardships that one may be plagued with. The message is of inspiration to all. No one man or woman is perfect, we all possess shortcomings. But it is the one who is able to learn from those shortcomings who will not only become a better person, but who will also inevitably contribute to the betterment of the world as well. The body of words that resonates through this book of poetry is emblematic to not only my life's journey, but the journey of all, no matter nationality or creed. 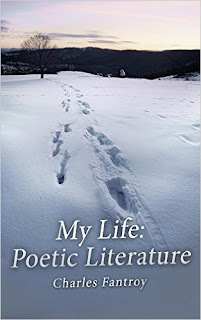 MY LIFE: POETIC LITERATURE speaks on the trials and tribulations that we as a people endure, but also find within ourselves the strength to overcome. The core message is that no matter what one goes through, to remain persistent in your endeavors and to know that behind every dark cloud, for surely there is a brighter day.